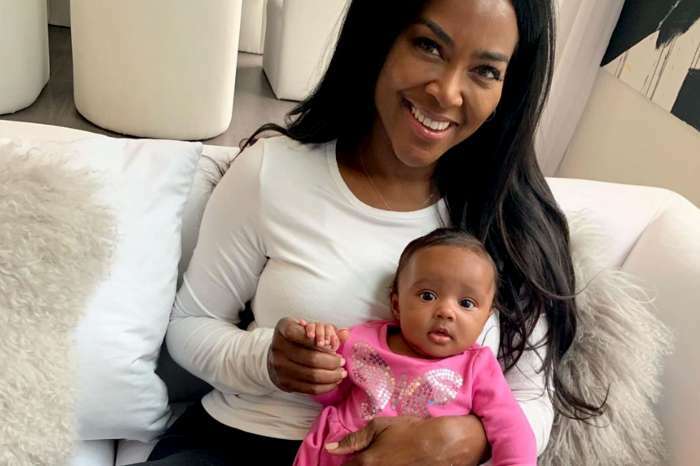 Kenya Moore took to Instagram to thank RHOA’s fans for watching the show and supporting the ladies. 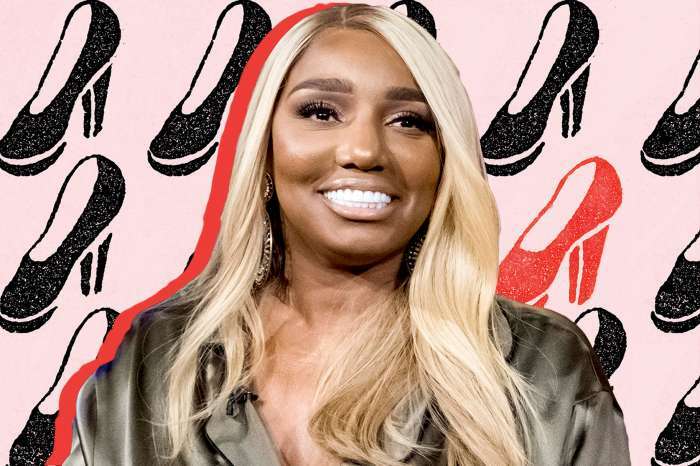 She also shared a gorgeous photo together with Cynthia Bailey, and you can check her posts out below. ‘A sincere thank you to all of you who watched last night’s #RHOA and supported us. Please watch the FULL Domestic Violence PSA on Fb.com/thekenyamoore. Help someone. Do something. Volunteer, donate, help someone get out. 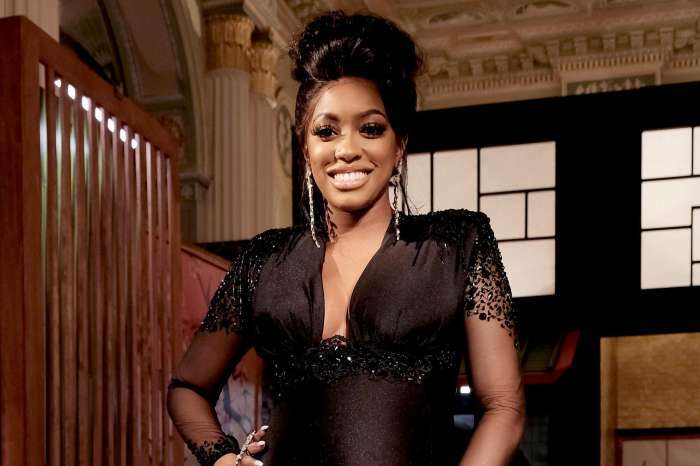 #rhoa #domesticabuse #lovedoesnthurt #help,’ Kenya captioned her first pic with the RHOA co-stars. Her fans and followers were really enthusiastic about what she did, and they made sure to praise her work. ‘@thekenyamoore I’m so happy for you this season! You’re truly a fighter and a powerful woman that knows what she wants and works hard to get it. From your healthy habits (fitness junkie), fighting against jealousy (some of your show co-workers) and having faith that love comes only when we’re supposed to, I know you’re authentic, and I will always look up for you!’ one of her fans posted. Cynthia and Kenya both look stunning in the picture and fans agree. We also think that Kenya did an amazing thing raising awareness over such a delicate subject.